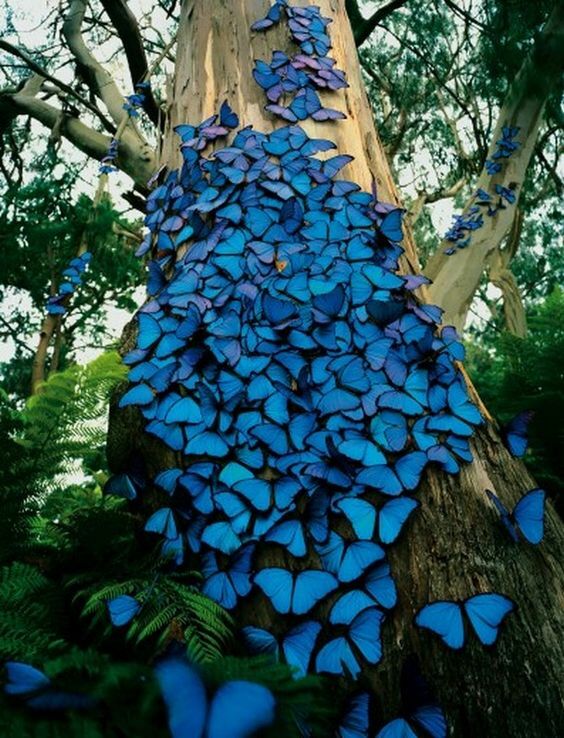 If you ever have the chance to go to the amazon, you may be lucky to get a glimpse of the incredible beauty of the morpho didius butterfly which at times congregates on trunks of trees. Stunning isn't it? It is like having a piece of Amazon in your home.